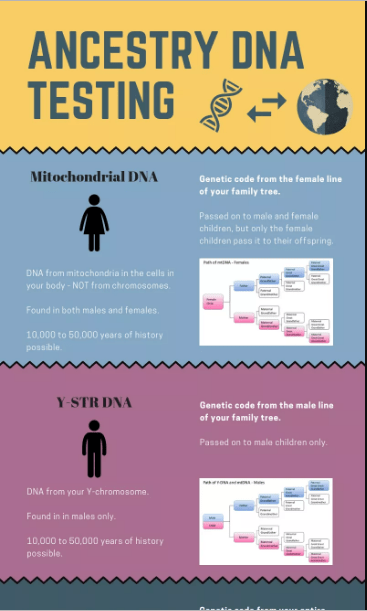 This infographic by Ambeau Law Firm is a quick explanation of the kinds of DNA used in the analysis and the power of each, including how they relate to gender, time and detail. There are many questions with regard to Ancestry DNA analysis and this infographic seeks to answer some of those questions with regard to the actual DNA analyzed in the process. We should understand what DNA is being looked at and what it can tell us about our ancestry. Where mtNDA and Y-STR DNA are fairly well-defined and well-researched fields of genetic study, autosomal DNA SNPs are more recent in terms of the research science and therefore less defined in the space. Because there are implications in DNA analysis of any kind with exposure to public scrutiny, we should understand the DNA being analyzed and the information gleaned from the DNA. If we going to give this personal information to a company, knowing the nature of the DNA is important. How is Internet of Things Born?